Col. Snakenberg is a retired veteran with three bachelor's degrees and is set to graduate with his fourth this Fall 2018 in Criminal Justice. Many have seen him around campus or perhaps more recently in the Chaminade University of Honolulu Performing Art’s Fall play “Spacebar: A Broadway Play by Kyle Sugarman,” by Michael Mitnick. However, only a few know actually know his story. Born in Vicksburg, Miss., in 1949 and raised in Kailua, Oahu, CUH’s retired Col. David Cleve Iʻimiʻokapuʻuwai Snakenberg, or “Col. Snake,” 70, is set to complete his fourth bachelor’s degree from Chaminade this Fall 2018. This time in Criminal Justice. He first enrolled at Chaminade in 1968 and graduated in 1972 with a bachelor’s in Market Science. Over the years Snakenberg has also earned a bachelor’s in Western History (1974) and Secondary Education (1975), all from Chaminade. Additionally, he has also earned a master’s in Secondary Education from Troy State University (1998) in Alabama and is now known as Troy University. Upon completing his first bachelor’s in 1972, Snakenberg entered into the Hawaii Air National Guard as an airman in the 154th Consolidated Aircraft Maintenance Squadron. He was also called into the last draft of the Vietnam War that same year at the age of 23 and remained an enlisted member for nine years. In addition to serving the Vietnam War, Snakenberg also served substantially in the Cold War with fighter alert missions in Europe and the Pacific, and the First Gulf War. He has also served in places including Turkey, Kuwait, Saudi Arabia, United Arab Emirates, Kyrgyzstan, and Afghanistan, and completed two tours in Iraq before retiring in December 2011. 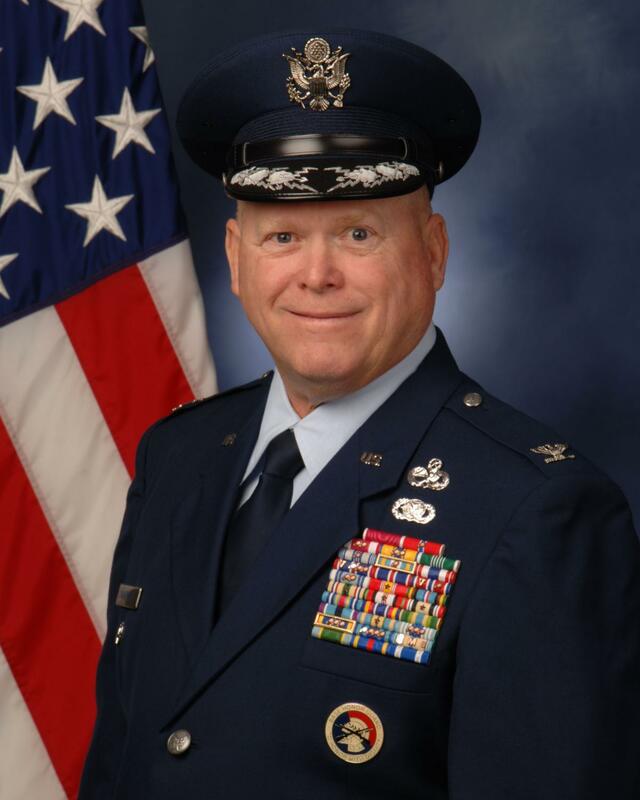 Furthermore, Snakenberg served 40 years in the U.S. Air Force and the Hawaii Air National Guard as its 154th Wing Vice Commander, and has more than 30 years of experience as an aircraft maintenance officer. Apart from his service, the retired veteran has led a productive life and career both in and outside of the military. For 16 years, Snakenberg worked as a teacher at two Honolulu schools. He taught seventh grade remedial math and language arts, American history, and physical education at St. Ann School. He also taught religion, Hawaiian history, senior U.S. History honors, and physical education at his high school alma mater Damien Memorial High School, where he was part of Damien’s third graduating class. The retired veteran has also recently performed in his first play alongside other students in the CUH Fall play “Spacebar,” in November as the character Mortimer Pip and a cab driver. Director of the play, Bro. Gary Morris, said Snakenberg wanted to wait until he was 70 for the right role to come along to enjoy this new adventure. Although he is set to graduate this Fall 2018 with his fourth bachelor’s degree, perhaps this is not the last that Chaminade will see of Snakenberg. Snakenberg would like to give a piece of advice to the younger generation of CUH students.